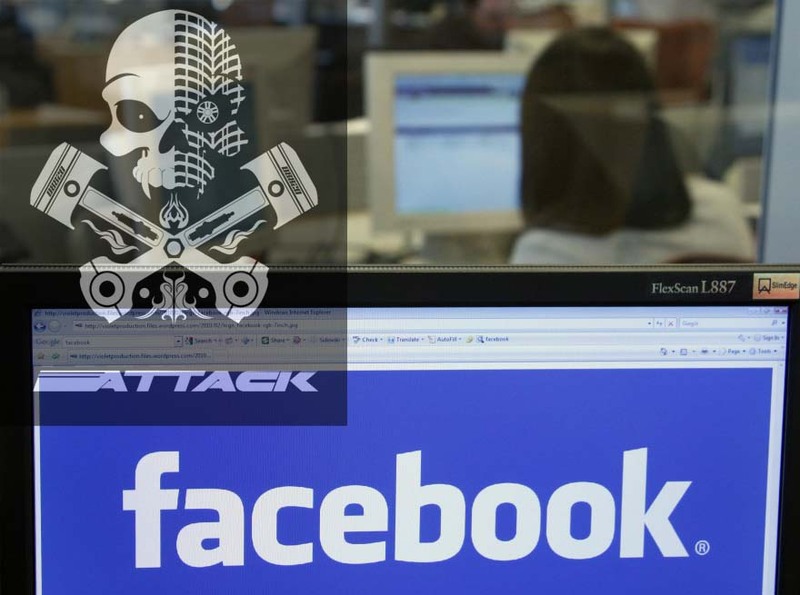 Hong Kongpolice said Sunday they had arrested a 21-year-old man believed to be a member of the international hacker group Anonymous, after he reportedly said on social networking site Facebook that he would hack several government websites. “The Internet is not a virtual world of lawlessness,” a police spokesman said, adding that the man was required to report back to the police in October. He faces up to five years imprisonment if found guilty.The man is a member of the global hacker group Anonymous, the South China Morning Post said. The group is said to have 20 members in the semi-autonomous Chinese territory, which guarantees civil liberties not seen on the mainland, including freedom of speech. The police spokesman declined to confirm his link to Anonymous. The last posting on the “Anonymous HK” Facebook page on July 22 urged authorities to show “respect” to citizens. BackTrack 5 R3 Released - Download Now ! Huawei and Cyber Espionage, a question of trust ?